The Pool Boys in League City, Texas are throwing a Polaris Days Event Wednesday through Saturday, April 6th through the 9th and you can save hundreds of dollars on Polaris Cleaners, Jandy JXI Pool and Spa Heaters, Polaris Booster Pumps and other great deals on Pool Supplies throughout the store. 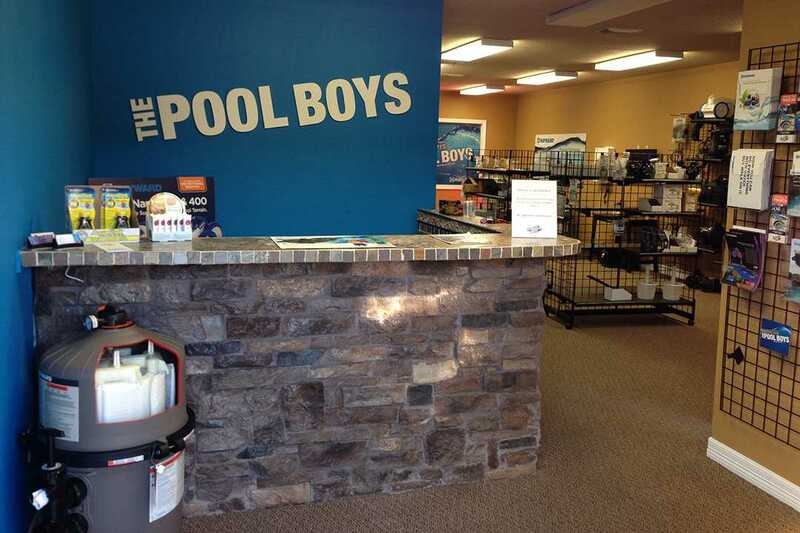 We are proud to announce the Pool Boys Pool Supplies in League City is now open! Offering a variety of products and services, you can find us in League City on Hobbs Road, just off 518 and 1-45. Stop in and say hello and mention this post to receive a 10% discount on your first purchase during the month of February. Another year has passed and The Pool Boys continue to grow thanks to all of the wonderful support and feedback from our customers. As we pass 5 full years as a business we have decided it’s time to expand what we can offer you. 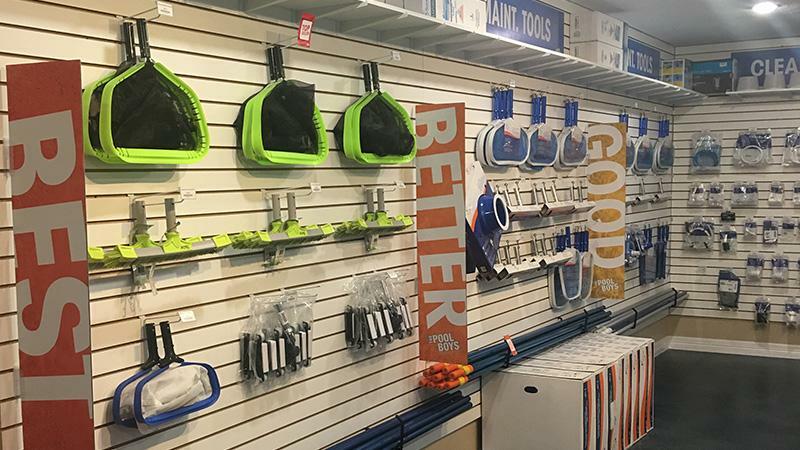 We are opening a new retail section at our business location. This will provide all of our League City and surrounding area customers with the option to shop their in ground swimming pool & spa needs with The Pool Boys. As we head into the future we have all seen a rapid advancement in technology. Bigger and better TV’s, remote controlled drones, GoPro cameras, electric cars, and the list goes on. The pool industry’s variable speed pumps kicked off the beginning of their technological advancements. 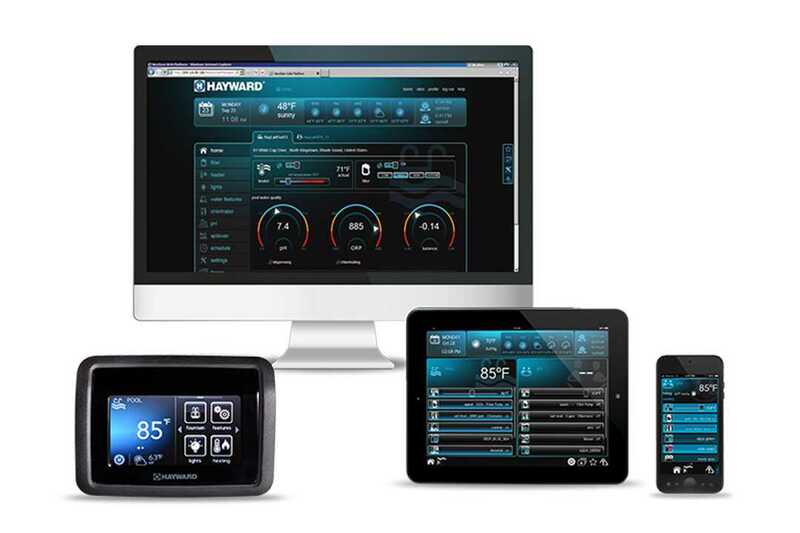 Now, Hayward has really pushed the envelope with the release of their Hayward OmniLogic pool automation system. This control system is the most advanced system that we’ve ever seen. The pool is supposed to be a fun place to hangout or kick back and relax. Having a dirty pool takes away from that. 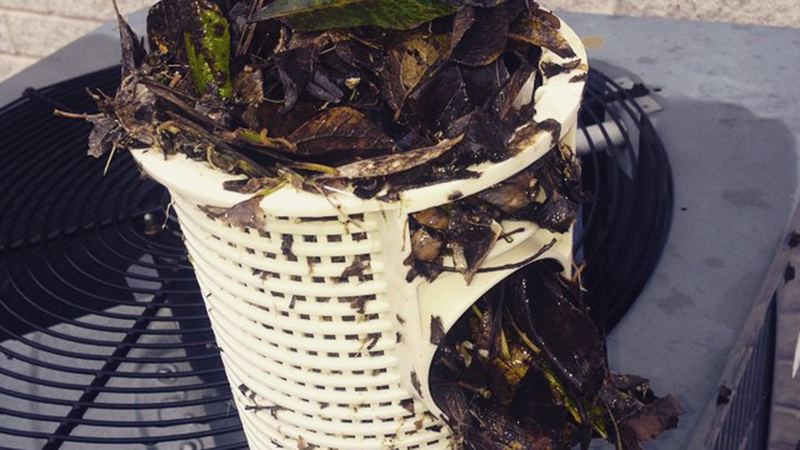 Here are 3 simple tips for keeping your pool beautiful between The Pool Boys visits.